ComTec Solutions ranks among the world’s 501 most strategic and innovative managed service providers (MSPs), according to Channel Futures 11th-annual MSP 501 Worldwide Company Rankings. The full MSP 501 report, available this fall at Channel Futures, will leverage applicant responses, interviews and historical data to identify business and technology trends in the IT channel. 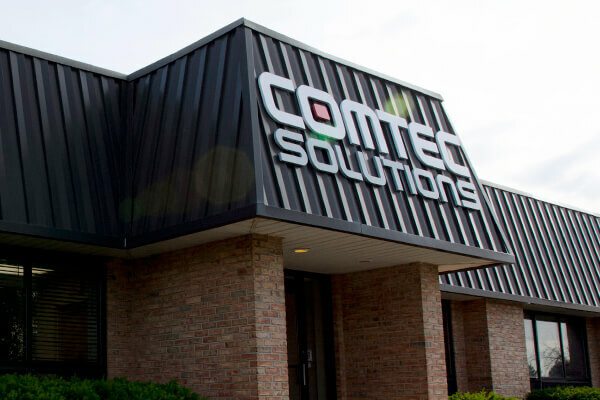 Formed in 1995, Rochester-based ComTec Solutions provides ERP solutions and information technology services. ComTec offers Epicor ERP sales, integration, support services, and managed IT services. Its mission is to enable and empower small-to-midsize businesses to succeed in an increasingly competitive global market by leveraging technology.